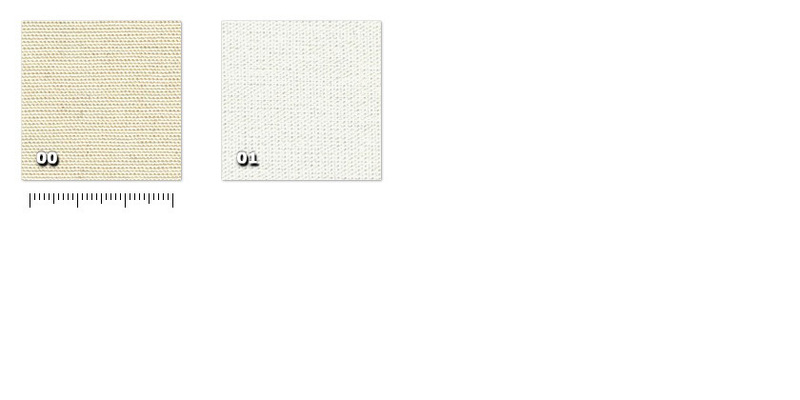 Plain woven muslin made with inherently flame retardant yarn, available in three widths. ATT - Teatro Muslin CS is a versatile fabric used for cycloramas, backdrops, draperies, ceilings and much more. It is a perfect support to paint on, it needs just a light primer. Good for digital printing too.